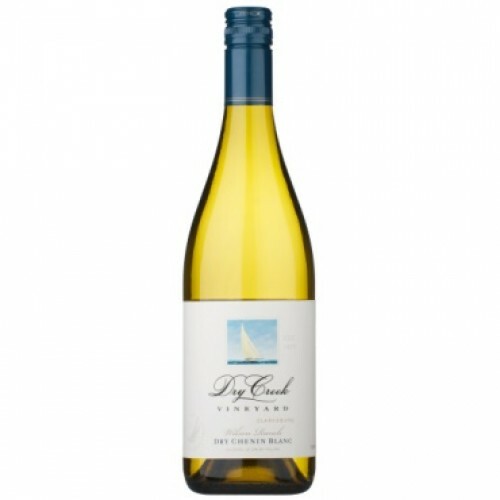 Dry Creek Vineyard Wilson Ranch Chenin Blanc is a superb wine. Aromas of honeysuckle, banana, orange peel and tropical fruit are evident. The palate is defined by vibrant flavours of green apple, citrus and melon that mingle with crisp acidity.